Can you handle the heat? 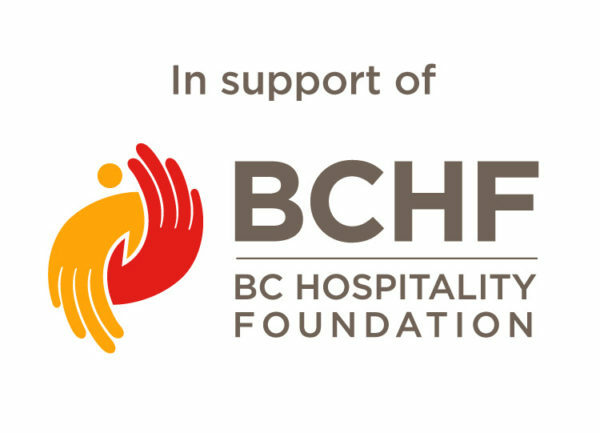 Vancouver’s most respected chefs are cooking up a storm at the upcoming BC Home + Garden Show, happening February 20–24, 2019 at BC Place Stadium. These top culinary artisans are bringing all the secrets of the trade to the stage and covering hot dining topics and trends, with talent including judge Bruno Feldeisen of CBC‘s The Great Canadian Baking Show, Matthew Murtagh-Wu of The Dumpling King, and Josef Driemel of Fable Diner. 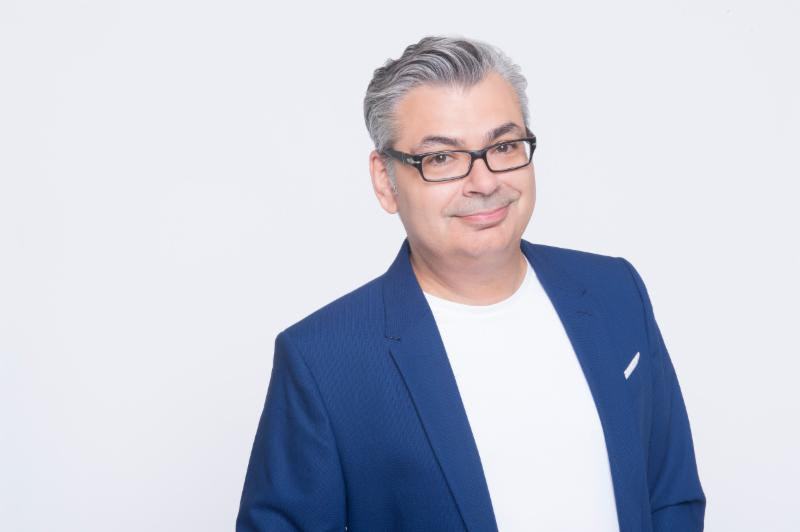 Bringing passion and energy together to craft unique cooking experiences, Chef Bruno Feldeisen brings nearly three decades of culinary experience to his role as Judge on CBC’s The Great Canadian Baking Show. Born in the small French town of Clermont-Ferrand, he began his career as an apprentice at one of France’s most renowned chocolate shops in Moulin, garnering a Best Apprentice Award upon completion. Bruno has worked at a number of restaurants in Los Angeles, New York, and opened an American-French restaurant, Soléa, in San Francisco. He further expanded his horizons when he became a Pastry Chef Instructor at the Pacific Institute of Culinary Arts in Vancouver, BC. Feldeisen has been the recipient of awards such as Chocolatier Magazine’s Top Ten Pastry Chefs in America two years in a row, and was nominated twice for a James Beard Award as Outstanding Pastry Chef. 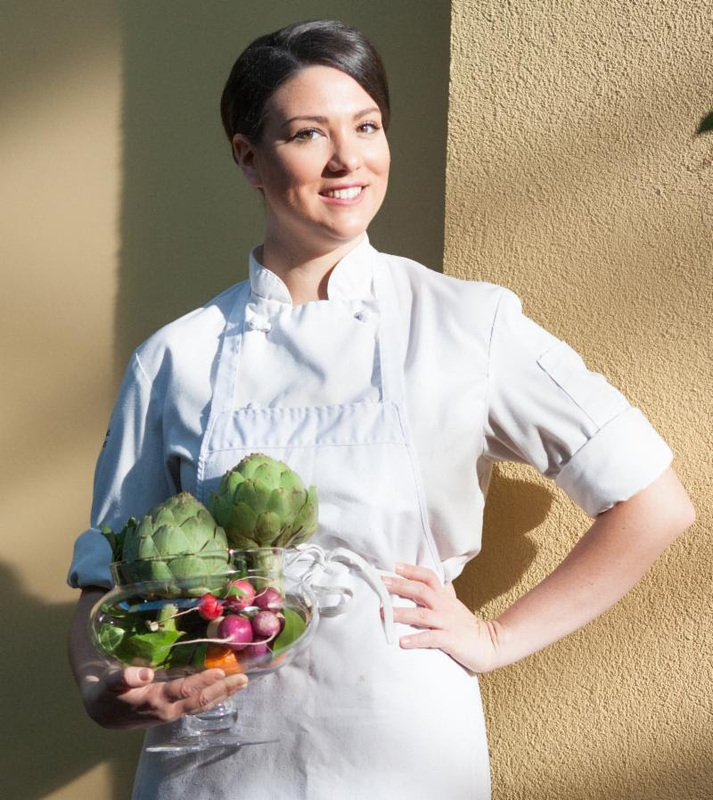 Chef Feldeisen has also appeared on popular culinary television shows such as Chopped Canada, Sweet Genius and Donut Showdown all shown on the Food Network and the Cooking Channel, and was a finalist at the International Pastry Chef of the Year competition held in New York. 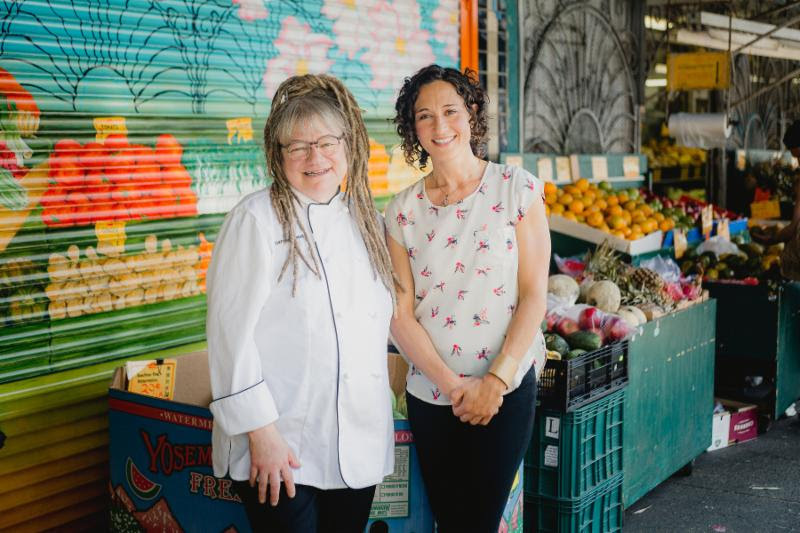 Karen Barnaby is an award-winning chef, cookbook author, cooking teacher, Vancouver Sun columnist and is the product development chef with Goodly Foods. She has the opportunity to tackle wasted food first hand everyday and her goal is to help make some changes in how people look at surplus food while also making good food accessible to those who need it. After 40 years in the food industry, she still loves to cook which leads her down many rabbit holes of ancient and modern foods, techniques and cuisines. Alexa Pitoulis is a creative strategist with over 17 years of experience leading teams in public, private and non-profit sectors. Alexa is currently the general manager for Goodly Foods, an innovative social enterprise that makes delicious soups, stews and sauces by repurposing surplus produce and creating unique community employment opportunities. 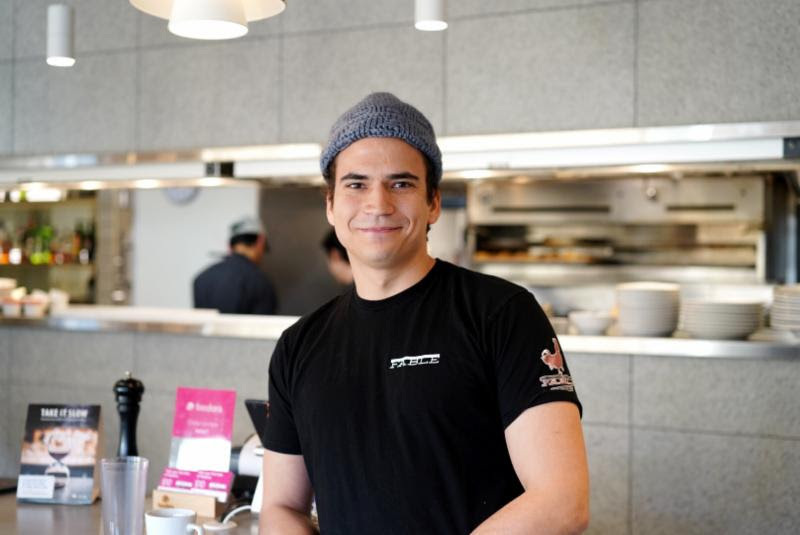 Matthew Murtagh-Wu is Vancouver’s one and only Dumpling King. As a Chinatown-sourced, handmade and personally delivered frozen dumpling delivery service, The Dumpling King has continued its upward trajectory as one of the most original Vancouver-based businesses in the last 3 years of operation. While born and raised in Vancouver, Matthew leverages his growing celebrity as a voice for Chinese, Taiwanese and Canadian identity and also does freelance food writing for Daily Hive and Vice. Emma is part of a 5th generation farming family that has been rooted in Maple Ridge since the early 1900’s. At the tender age of 20, her parents recognized her eager abilities and offered her an irresistible opportunity. 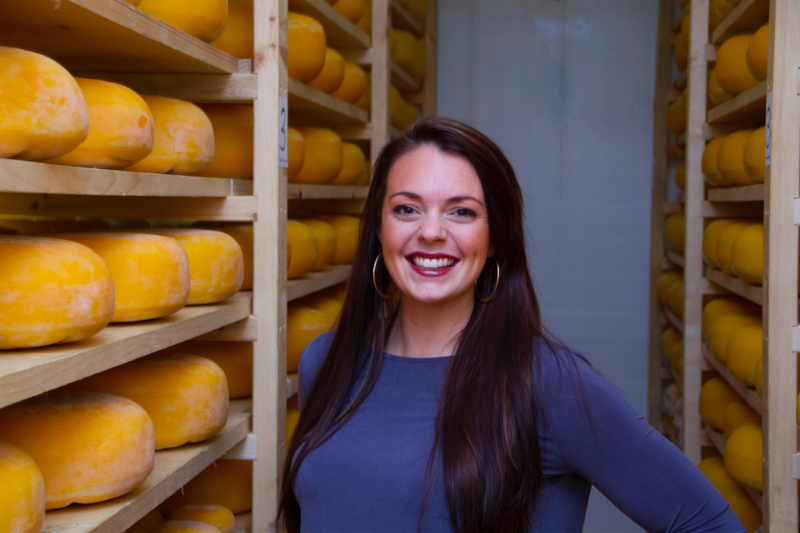 Alongside her sister and with the guidance of their parents, they founded Golden Ears Cheesecrafters in 2010. After studying Business and Marketing at the University of the Fraser Valley, she attended BCIT to obtain her Dairy Processing Certificate. 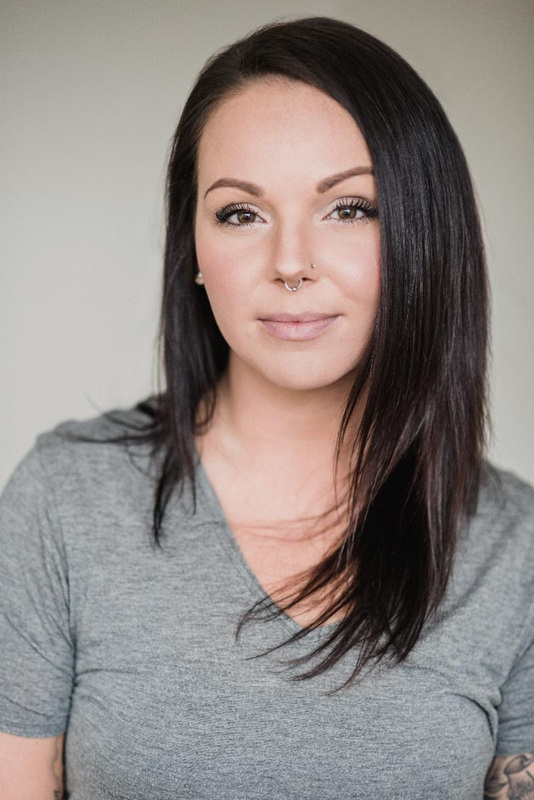 Emma’s education infused with her strong passion for food and family allows her to be a leader in the Fraser Valley for the Local Food Movement. 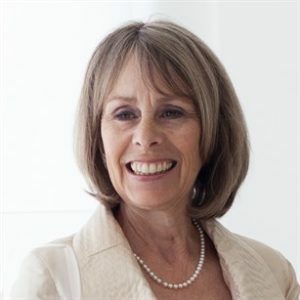 Kate Allan is a Registered Holistic Nutritionist with a passion for health and wellness. 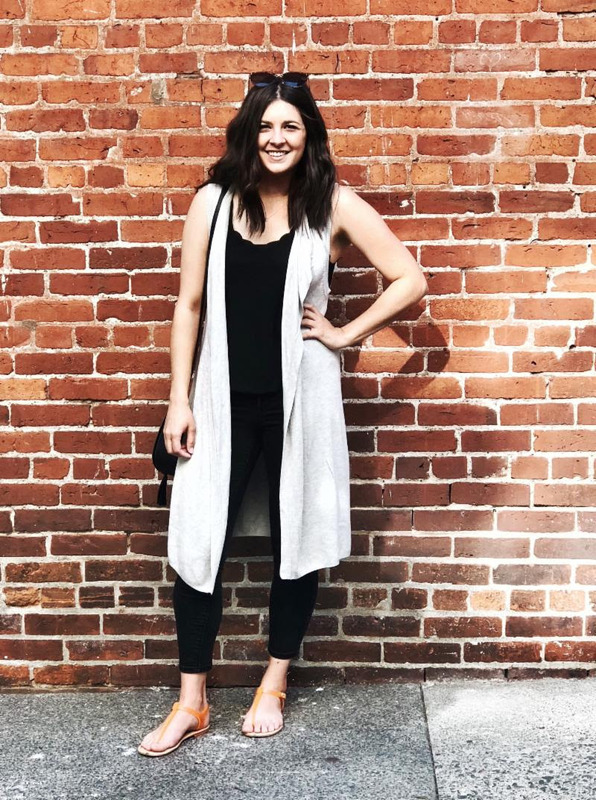 Her goal is to help people make lifestyle changes that will last, rather than quick and drastic changes that are not sustainable. Kate believes that foods should be natural, healthy and nutritive and we should be fuelling ourselves with whole foods that make us feel energized, balanced and satisfied. As a Holistic Nutritionist, Kate guides individuals on their wellness journey by finding the root of their health issues. Discovering her love of baking and decorating nearly 9 years ago while making a cake for her dad’s 50th surprise birthday party, Sheila Comer is the owner of Pink Ribbon Bakery. The bakery which first opened its doors in 2010 in New Westminster is filled with delicious gourmet treats and offers beautiful and delicious custom cake designs. Giulia Lombardo is the executive chef at her family owned pizzeria Lombardo’s, a Vancouver institution and the first wood fired pizzeria in Vancouver. Chef Lombardo graduated from a local culinary school and then took her skill to London, UK where she worked under Wolfgang Puck at CUT 45 Park Lane. She has held a series of kids cooking classes at Bosa Foods and is passionate about teaching others about cooking, no matter what their age is. Giulia has also made numerous TV and media appearances including CTV Morning Live, Breakfast Television and That Talk Show. Currently, Chef Giulia is working on her YouTube series “Just Giulia” where she shares her favourite recipes in fun and easy to do short videos which showcase her passion and knowledge of all things food. Chef Jeremy Kershe began his professional career in 2005 with his apprenticeship in Brisbane, Australia. In 2010, Jeremy travelled to Vancouver and worked for one year at the Shangri-la Hotel restaurant, Market by Jean-Georges. Returning to Australia, he moved to Cairns, Australia and took on his first lead role as head chef at the award-winning seafood restaurant, Tha Fish. 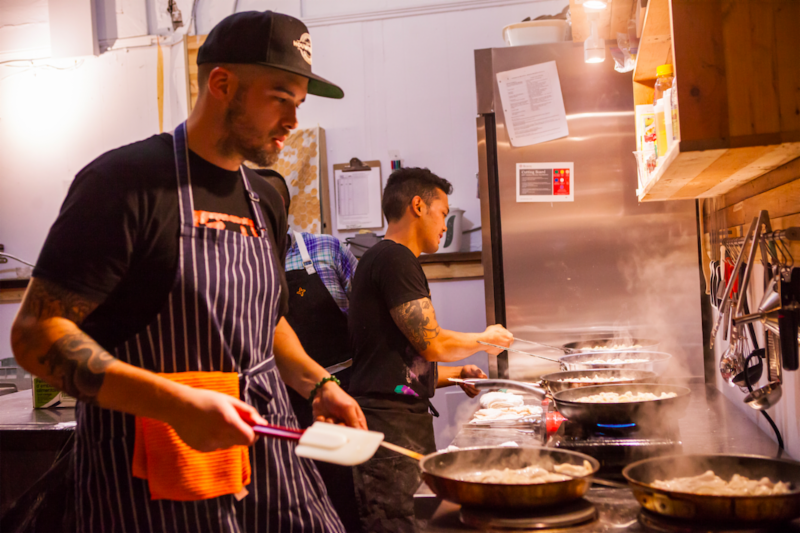 After two years, Jeremy was drawn back to beautiful Vancouver where he joined Fable Kitchen in 2015. Cameron Hunter & Lynn Colliar of Geo Cider Co.
At the age of 15, Chef Cam fell in love with cooking while working his first summer job at a burger restaurant in Ontario. That passion took him to Red Seal certification both as a chef and a baker. 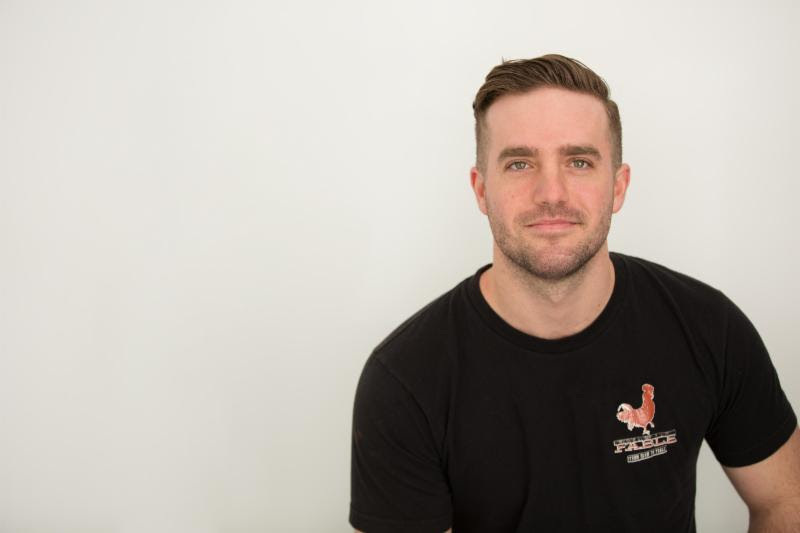 He moved to the west coast in 2008 and was the sous chef at Furry Creek, opening chef at The Joinery and has now joined the team as executive chef at Geo Cider Co. in Squamish. Creating amazing pairings, Chef Cam builds his menu around fresh, locally-sourced food. Chef Josef Driemel got his start in the culinary world in Calgary where at the age of 18, he landed his first job as a sandwich chef at a French brasserie. After Calgary, Chef Driemel honed his skills in kitchens across the country from Halifax to Sun Peaks before assuming the role of sous chef at Fable Diner. 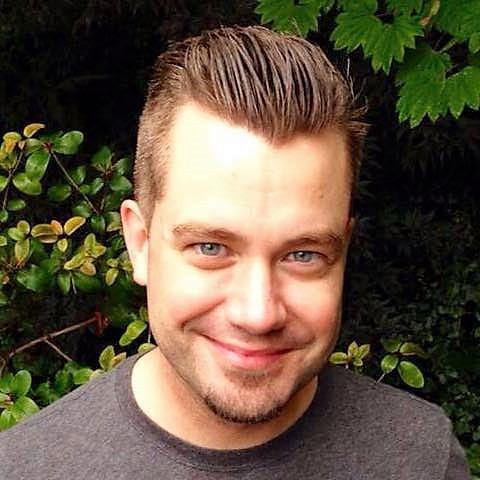 Kurtis Kolt is a Vancouver-based freelance wine consultant, competition judge and writer with bylines in Vancouver Magazine, Decanter and Maclean’s, along with his weekly column in The Georgia Straight. Certified by London’s Wine & Spirit Education Trust and the Court of Master Sommeliers, his enthusiasm and experience have resulted in many high-profile opportunities, from appearances at New York’s James Beard House, to leading wine festival seminars and beyond. The BC Home + Garden Show runs from Wednesday, February 20 at 4:00p.m. to Sunday, February, 24 at 6:00p.m. at BC Place Stadium. View the final Cooking Stage schedule which includes all the details of when to catch the talent on stage. For more information, or to buy tickets online and save $2, visit http://bchomeandgardenshow.com/. About the BC Home + Garden Show: The BC Home + Garden Show has been a staple in consumers’ calendars since 1971, attracting more than 50,000+ qualified visitors each winter. Produced by Marketplace Events, the show features high-interest exhibits, high-profile industry personalities and the latest home, garden and lifestyle trends. Marketplace Events produces 66 events, 58 which are home shows in 32 markets that collectively attract 1.8 million attendees and another 3 million unique web visitors annually. Media release and images provided by Claire Henwood, Reformation.